Trigonometry is defined as one of the branches of mathematics that deals with the relationships that involve lengths and also the angles of triangles. 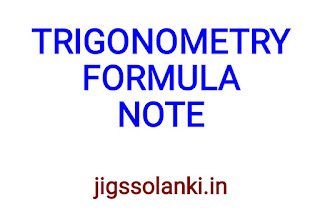 In a simple manner, we can say that Trigonometry is the study of triangles. To be more specific, trigonometry is all about a right angled triangle, where one of the internal angles measure about 90°. Moreover, it is one of those divisions in mathematics that helps in finding the angles and missing sides in a triangle. In trigonometry, the angles are either measured in radians or degrees. This branch divides into two sub-branches called as plane trigonometry and the spherical geometry. 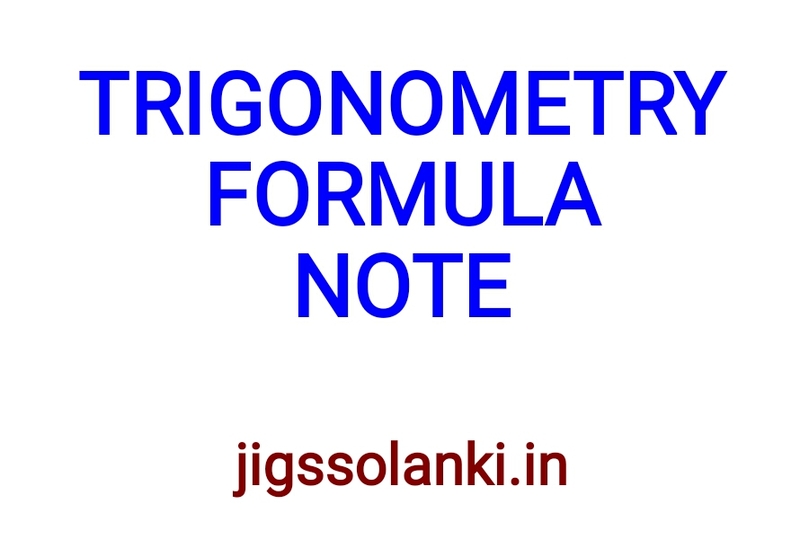 Trigonometry, in general, is about the trigonometric formulas, trigonometric ratios, and functions, Right-Angled Triangles, etc.